Startup news cambodia, startup news Asia, technology Cambodia, Technology news Asia | THE SEARCH IS ON FOR EMTECH INNOVATORS UNDER 35 ASIA: NOMINATE TODAY! The MIT Technology Review Innovators Under 35 Asia Pacific is back again this year with its 6th edition, and this year the search for the top regional innovators under 35 years-old has expanded to Hong Kong. 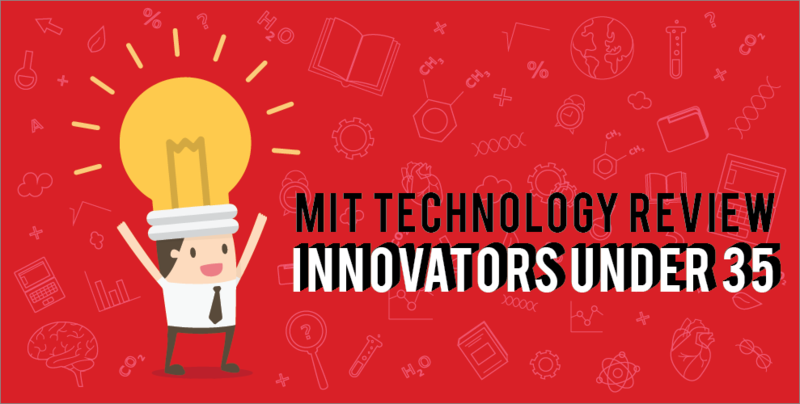 The region’s top award honours young innovators in Southeast Asia, Australia, New Zealand and Taiwan whose research and inventions are deemed by the MIT Technology Review team as the most exciting in their respective fields. In every edition, only 10 nominees will be shortlisted. The shortlisted innovators will be recognised at EmTech Asia in the following year where they would also have to present a three-minute elevator pitch. On top of that, they are considered as finalist for the global 35 Innovators Under 35 list. Fifty young innovators under 35 have been honoured since EmTech Asia establishment in 2014. For Singaporean Bee Luan Khoo, a Senior Post Doctoral Associate and Innovator Under 35 Asia Pacific 2018 honouree, the listing was a “great honour.” She expressed that EmTech has provided her with many opportunities and it is definitely a platform to deliver inspiring ideas and seek support from the innovation community. Dr Khoo is currently working on biomedical devices on patient-derived models for direct detection and evaluation of diseases. Interested in participating, or have someone in mind that is deserving? Nominate before September 7 to ensure eligibility! To find out more about the Innovators Under 35 Asia, check out their website here. You can also download the flyer here.